The organizer of the madam Satã festival in São Paulo has postponed the event with respect to the swine flu until October 3rd, 2009. 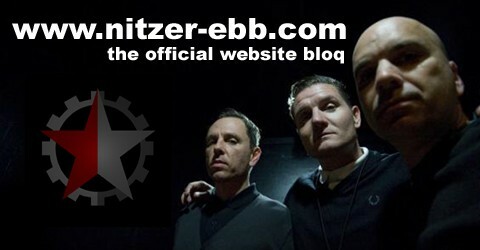 The planned Nitzer Ebb Show at this festival is also affected by that postponement. Further information follows as soon as these are confirmed.